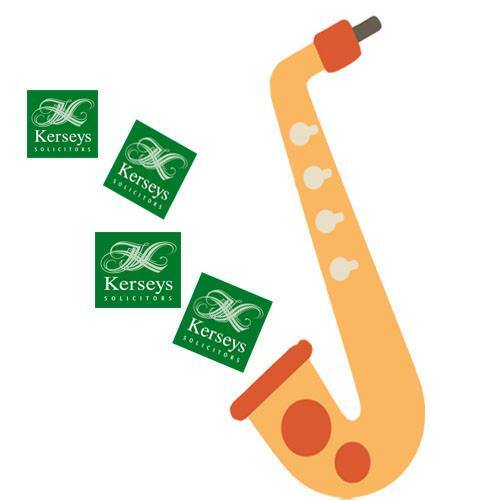 Kerseys Solicitors are delighted to once again be sponsoring the Ipswich Jazz Festival. The festival runs from the 23rd to the 25th of June 2017, in various locations around Ipswich. There will be live music, art, dance, film & workshops. There will be coverage of the events on BBC Radio Suffolk. For more information about the festival, and to find out what is happening when and where… go to the Ipswich Jazz Festival Website.